This is the perfect place for a family. Very large, very nice, ticked every box. Beds were very comfortable, very stylish home. Perfect location and a superb place to return home after a day of exploring Edinburgh; a definite return for our family. If you are flipping through places to rent, as I was, don’t hesitate to book this place. And parking is free on the street right out your front door. We couldn’t have been more comfortable. 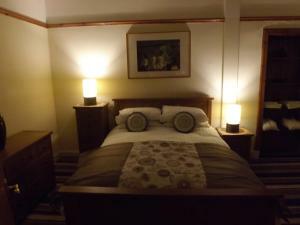 Very comfortable, lounge was very well equipped, the beds had plenty of pillows and good quality duvets. The towels were clean and fluffy and a lovely touch was the miniature shampoo/body wash bottles left on the bed! Lots of space overall and different rooms that we could all use. Everything. Very comfortable, lovely space. Modern fixtures. Love the taps!!!!!! Beds were very comfy - the extra space that the apartment gave us - 4 adults - was fantastic - so much better than a hotel room. Every facility was provided and was appreciated by all. Bus stop into centre across the road providing easy access into town centre. Comfiest beds ever !!! Very nicely furnished. Dog friendly. 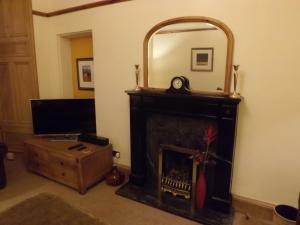 Location, cleanliness and comfort were superb! Lesley was really helpful, and so easy to communicate with. We loved our 2 night stay! 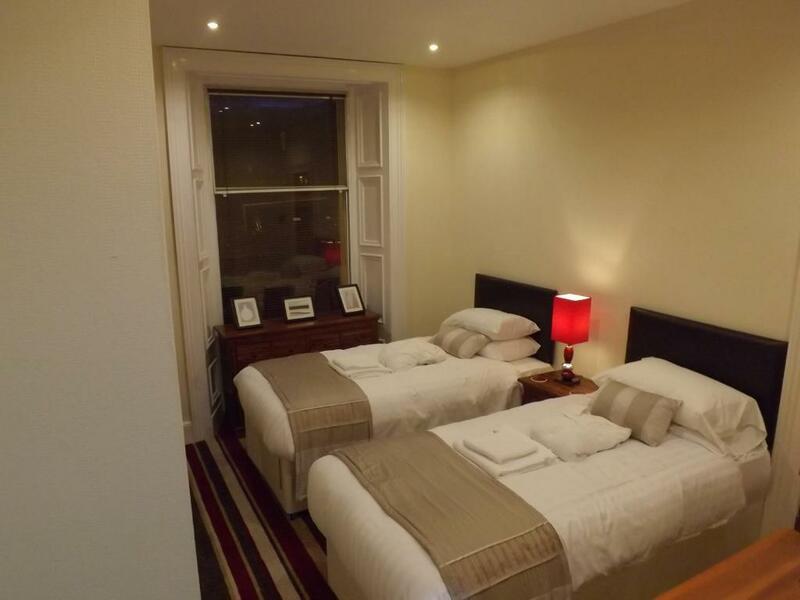 Lock in a great price for Dalziel Place London Road, Edinburgh – rated 9.2 by recent guests! 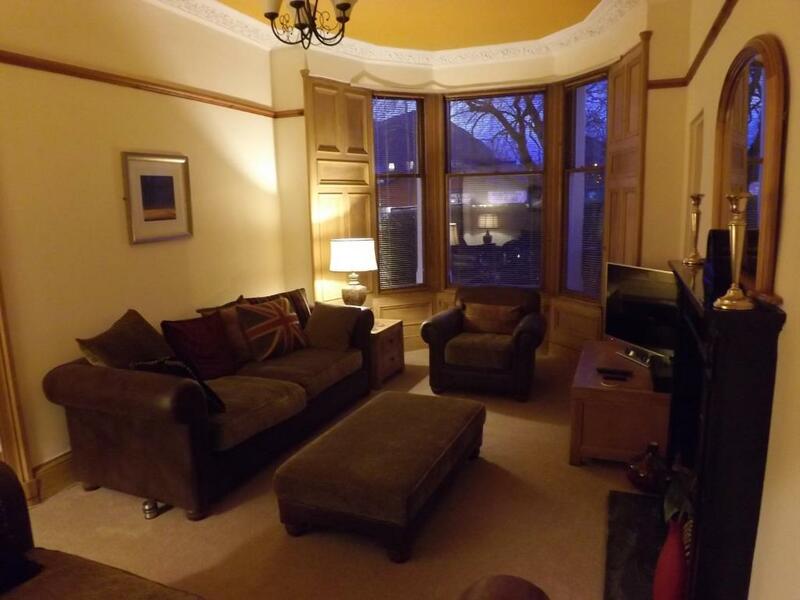 A 5-minute walk from Holyrood Park, Dalziel Place London Road is a self-catering apartment looking out towards Arthur’s Seat. 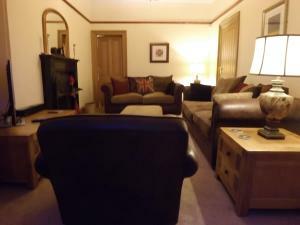 Sleeping up to 5 guests, this serviced apartment provides free WiFi and is 25 minutes' drive from Edinburgh Airport. Free on-street parking is available nearby. The accommodations includes a double bedroom and a twin bedroom, and a bathroom with a bath and shower. 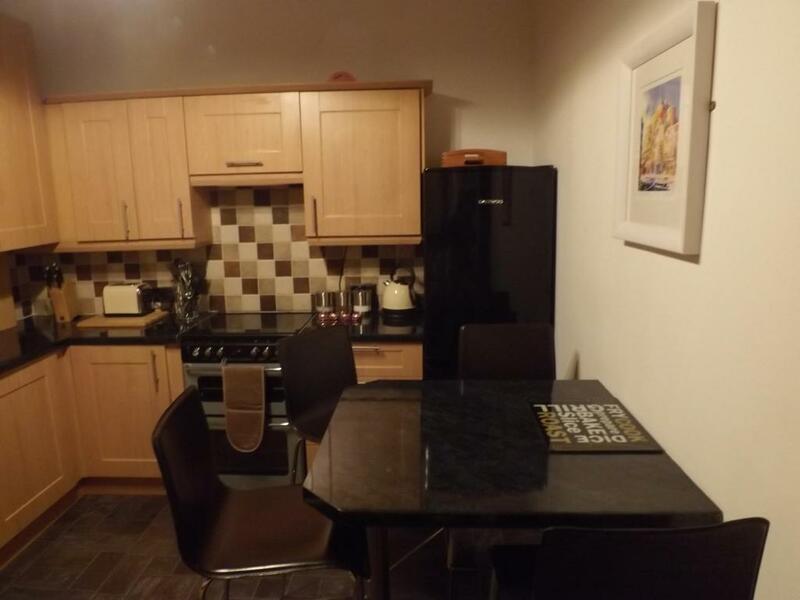 The kitchen has an oven, a fridge, a microwave, a kettle, a dishwasher, a washing machine and a toaster, and there is a dining area and a lounge and separate TV room with flat-screen TV and sofa-bed. The property is located on the ground floor. Dalziel Place London Road, Edinburgh is around 2 miles from Edinburgh Castle and the National Museum of Scotland. The Ocean Terminal Shopping Center in Leith’s docklands is less than 10 minutes’ drive from this apartment. When would you like to stay at Dalziel Place London Road, Edinburgh? 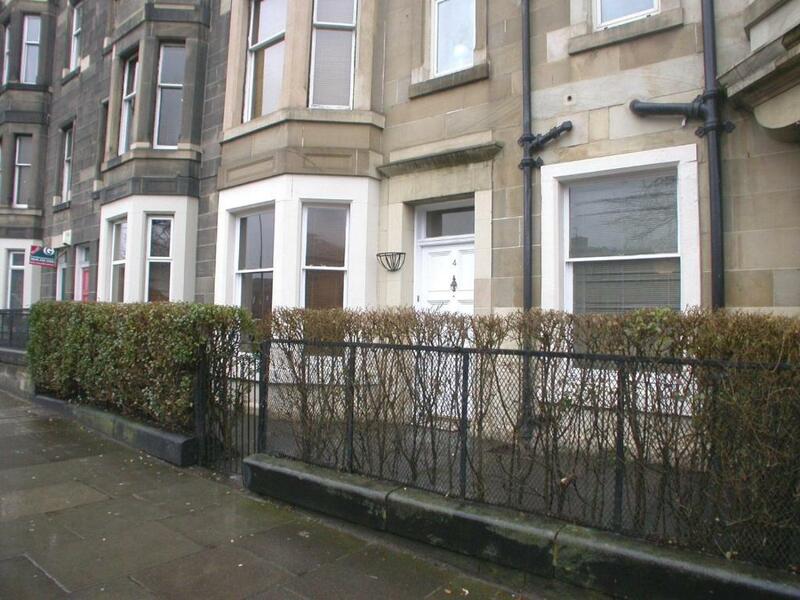 House Rules Dalziel Place London Road, Edinburgh takes special requests – add in the next step! Debit card Dalziel Place London Road, Edinburgh accepts these cards and reserves the right to temporarily hold an amount prior to arrival. Dalziel Place London Road, Edinburgh accepts these cards and reserves the right to temporarily hold an amount prior to arrival. Please inform Dalziel Place London Road, Edinburgh of your expected arrival time in advance. You can use the Special Requests box when booking, or contact the property directly using the contact details in your confirmation. Cannot think of anything that we did not like. 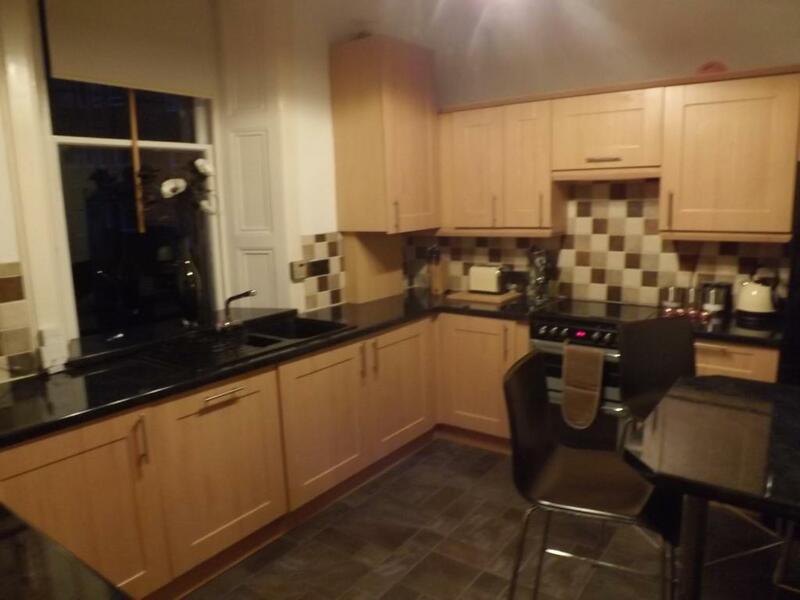 Lack of vent/cookerhood in kitchen makes cooking tricky with regards to increased possibility of setting off smoke/fire alarm Kick space under sink isnt attached and fell forward narrowly missing daughters feet Shower lacking in power Not certain what the genius perks are? The shower could have been a little better. Excellent location. Great facilities, would definitely recommend.